The 9th month in the Islamic calendar is Ramadan. Practicing Muslims do not drink or eat from dawn till dusk during this month. The goal of fasting is to teach patience, discipline, modesty & spirituality. Ramadan during summer is harder as the days get longer and the weather warmer, therefore there will be longer fasts with shorter night hours for water and food consumption. Adjust your workout: You might not be able to gain muscle mass during Ramadan, but at least you can preserve what you have. Go a bit lower with the intensity of your workout with shorter length and lighter exercises than you would usually do. Do not continue training if you feel weak, dizzy or sick. Although you are training, lowering your usual exercise intensity is essential to staying fit and healthy. Eat healthy and drink plenty of fluids: One of the main concerns of exercising during Ramadan is dehydration. Make sure that you drink plenty of fluids (water) during the evening/night hours and this is especially important during summer and more so if you are living in a country with hot climate. Eat healthy and avoid fried and fatty food as much as possible and refrain from over eating. 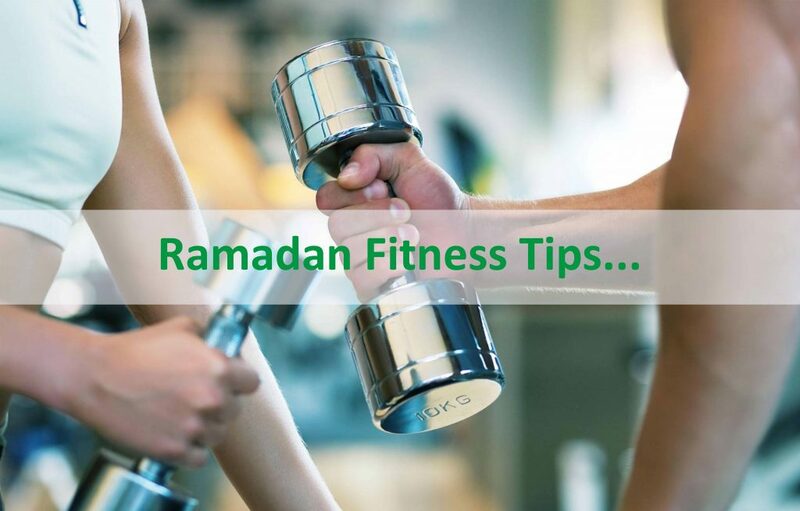 Adjust Workout timing: There are many different opinions on when is the right time for exercising in Ramadan. Each person has a different preference and you should exercise when you feel best and make sure to adjust your workout and the intensity of it according the time you are exercising. If exercising while fasting is difficult it is always an option to exercise during evening/night hours however it is not recommended to exercise on a full stomach and make sure that it does not have a negative effect of the quality and duration of your sleep. 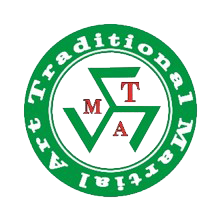 Traditional Martial Arts & Fitness holds its adults Karate class at 5:30 Pm and finishes at 6:30 Pm during this Ramadan. The class ends around 45 minutes before iftar and it’s adjusted to lighter and shorter sessions to suite those who are fasting. 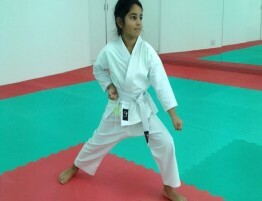 Martial Arts are for little girls too!